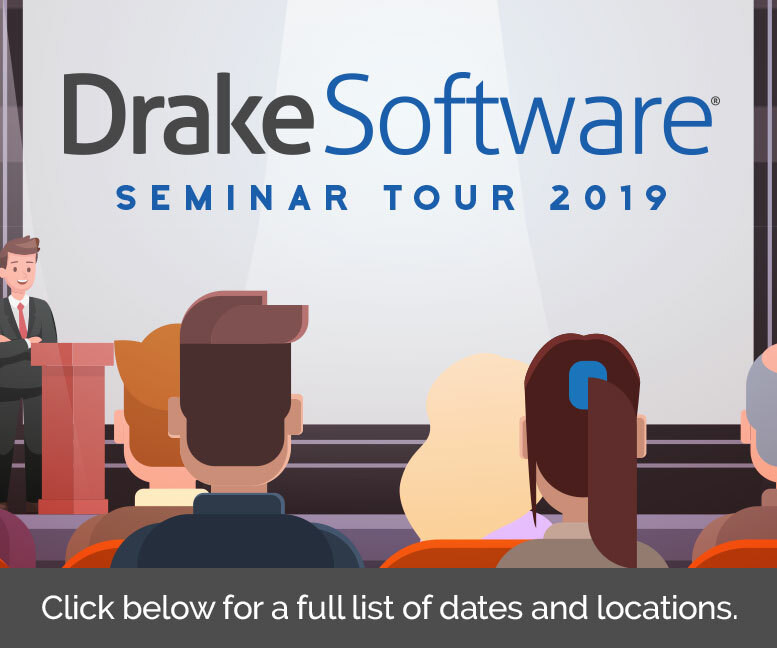 Which platform do you need for Drake Software? We've got you covered! 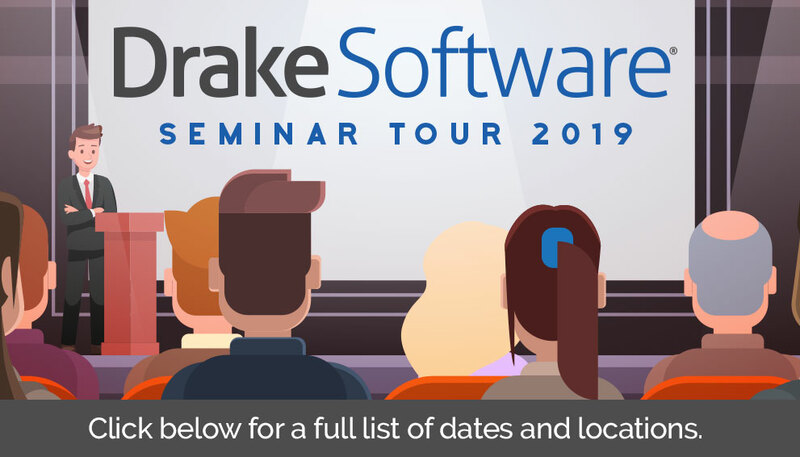 No matter where you need or want to use Drake, we bring the latest technology to your tax office. All the power of Drake on the desktop, but in a convenient and maintenance-free web-hosted environment. Drake is well-known for its top-notch customer service and support. We think of it as the secret to our success - and yours. Take a look at some of the free support services we offer.